The fluffy cream cheese frosting takes any recipe to a whole new level. Everyone needs to have a good cream cheese frosting recipe in their back pocket, and ours is definitely a keeper. You can’t have our Pineapple Carrot Cake Amish Friendship Bread without this cream cheese frosting. Or our Red Velvet Amish Friendship Bread. Did we mention our Irish Cream Amish Friendship Bread cupcakes as well? An all-time favorite pairing is with our Pumpkin Spice Amish Friendship Bread. Spread it on and prepare for rave reviews (and multiple helpings)! 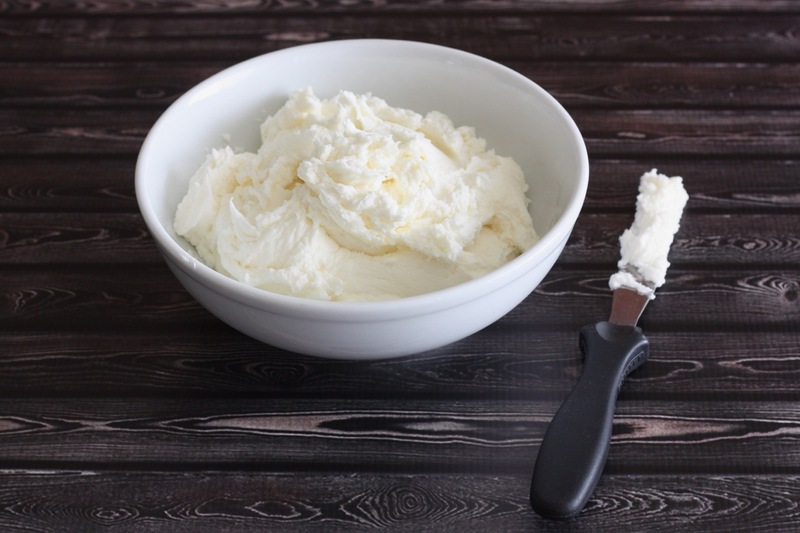 With an electric mixer at medium speed, beat butter and cream cheese until soft and fluffy. Slowly add sugar until frosting is smooth and spreadable. To frost a two-layer cake, double the recipe for a thin layer, or triple the recipe if you want it well frosted. If baking a variation with lemon or citrus, add 1 tablespoon or freshly grated lemon or orange zest into the frosting for a fresh flavor boost. Omit vanilla extract if you prefer your cream cheese frosting to be snow white. Turned out great! I used it to frost the carrot cake version.